Tom Hanks, Matt Damon, Edward Burns. 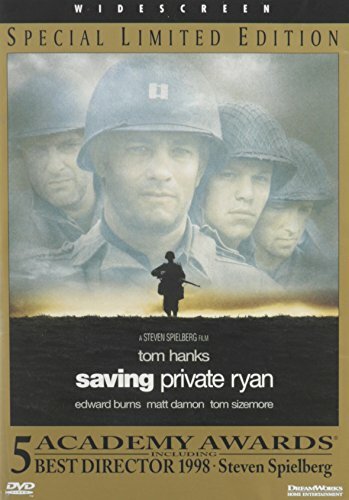 After learning that three brothers have already died in battle, military authorities declare the fourth brother, Private James Ryan, the object of a desperate rescue mission. Steven Spielberg directed. 1998/color/170 min/R/widescreen. Previous Previous post: Balance & Strength Exercises for Seniors: 9 Practices, with Traditional Exercises, and Modified Tai Chi, Yoga & Dance Based Movements.